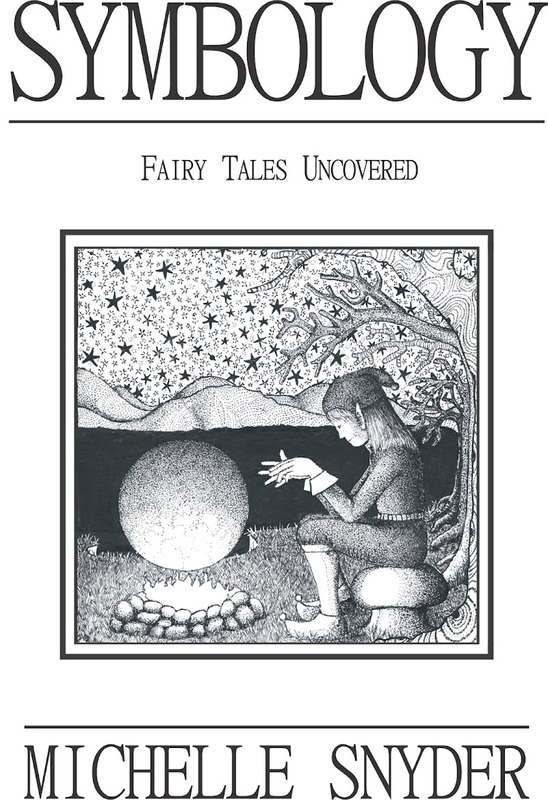 Dedicated to symbology and decoding symbols, mythology, folklore, and fairy tales. All material copyright Michelle and Jay Snyder, White Knight Studio. Theories about the meaning of the ‘handbag’ in ancient images like the above, range from the idea that it proves time travel – how else could a god from long ago have a designer bag? – to its use for carrying gold while hanging from an ancient Egyptian helicopter. 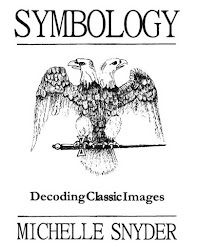 In order to decode symbols within images, one must first take into consideration their context: when, where, what, who, and how. Symbolic language uses patterns and so one must also be in the habit of counting dots, lines, angles, and other repeated shapes. Geometric shapes were used to depict concepts, nouns, and ideas. Most of our contemporary symbols evolved from those used in prehistory for astronomical, agricultural, and navigational notations. 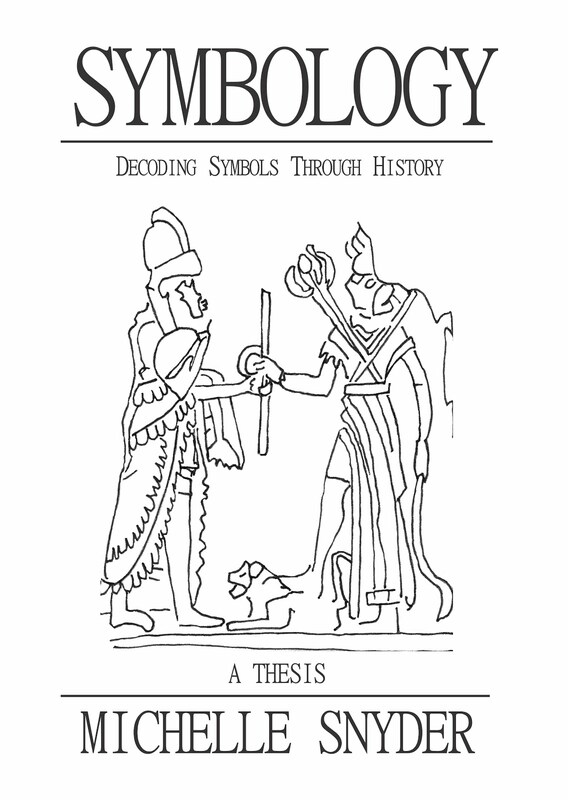 For more on that subject see Symbology: ReVision, or one of my other books on symbology which feature Duncan-Enzmann’s groundbreaking translations. In the book Ice Age Language: Translations, Grammar, and Vocabulary (Enzmann & Snyder, pub: WKS) Duncan-Enzmann explains the pictorial language used since the ice ages and how this language works. Cardinal images are fundamental to ‘reading’ inscriptions and images; if it is a picture of a duck, it is about a duck – how and when to hunt one, what parts of it are useful and for what, and how to use them. All this information is inscribed on bone, stone, or ivory, preserved for the succeeding generations. Link lines connect symbols that are relevant to each other, lead lines direct the flow of information. It was a grammar of sorts, creating paragraphs of information with pictures. This picture-language was used for tens of thousands of years, and is still evident in modern languages such as Chinese. To decode what one part of an image might mean, it is necessary to have a general idea of what the rest of the image is telling you, and to do that, you must know the culture and when the image was made. Duncan-Enzmann is a world authority on the subject. The ‘Handbag of the Gods’ is a symbol found in many cultural as sculptures and imaged as part of emblems, sculptures, and reliefs. They are always connected with kings, gods, or leaders. According to Duncan-Enzmann, this shape is used to convey a standard weight, just as the megalithic yard was a standard measurement used to build the megalithic observatories. 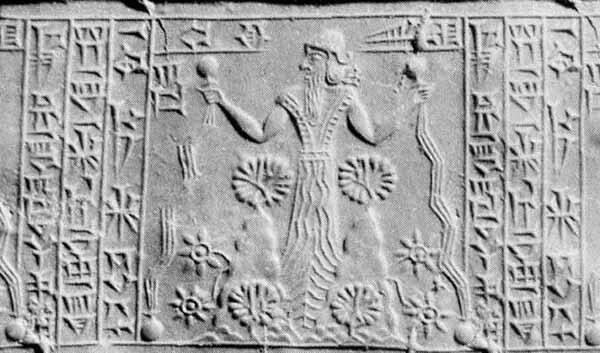 The symbol for this standard of measurement is the rod and cord, found on many ancient images, and again, it is always associated with leadership, power, kings, or gods. One must consider the applications of the concept of weight. Ounces and pounds, or kilograms, depending on where (one must always consider where a symbol is being used), are one idea of weight. But there is also the weight of the law. The weight of tribute. The weight of obligation. The weight of responsibility. This ‘handbag’ represents all of these concepts; which one depends upon the ‘paragraph’ it is in, just as words like ‘ruler’ do. Whether it refers to a king or twelve inches depends upon context. 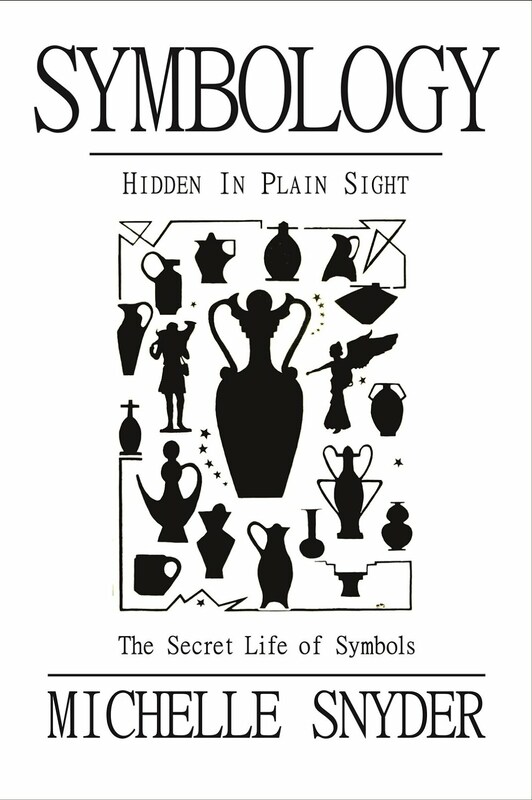 Duncan-Enzmann traces the ‘handbag’ to ancient Egypt, where the Remen (rod and cord) was a symbol for standard length. The Egyptians used the handbag as a symbol for standard volume and weight. This concept became the Masonic Lewis. The Handbag of the Gods is found around the globe because the culture that used the symbol migrated and settled around the globe. In Gobekli Tepe (image 1) one inscription shows three handbags, which Duncan-Enzmann translates as fractions of standard weight. Image 2 shows four characters. From left to right: Time (patterns and angles), Weight (the handbag), Length (with the rod and cord), and Area (the ashera pole for astronomical reading). Image 3 is an example of weight as the law, the weight of taxes on you. Another symbol that is consistently used, much of the time in emblems where the handbag is evident, is the flower pattern called a ‘watch’. Again, to some persons this is confirmation of advanced alien technology or time travel. Yet, it is a watch of sorts, a calendric which shows patterns of the solar and lunar year, and is often shown separately from the ‘watchband’. Image 4 shows us four such ‘watches’ and in them, much seasonal information. 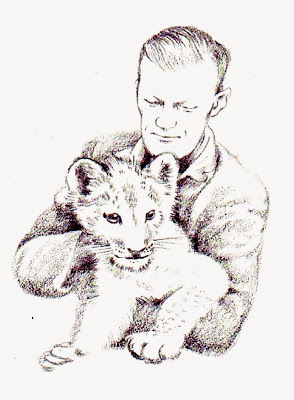 In his right hand (your left) a symbol which indicates dry-season rod-and-cord land surveys. In his left hand (your right) we see semi-monsoonal valley floods. The flower pattern circles, left to right, show us a four-season calendric, and reading the rims tells of taxes and percentages of crops to be paid. British Embassy School, Peking, China; Univ. London; WW II USN, AC; RN, AB Harvard; ScB Hon., London; Standard, MSc, Witwatersrand; Nat Sci Scholar; MIT course work; Royal Inst. Uppsala Swed. ; PhD/MD Cuidad Juarez, Mex. ; Pacific Radar: Greenland Gap-filler, Canada DEW-line; SAGE; Pacific PRESS; California ATLAS, BMEWS; ICBM; Kwajalein Atoll ICBM intercept; TRADEX; Mars Voyager; Cryptography. Michelle Snyder is a professor of mythology, and an author, publisher, speaker, and artist. She did her post-graduate research at the University of Wales, decoding ancient and prehistoric symbolism, mythology, folklore, and fairy tales. Her artwork has appeared in galleries from Massachusetts to California. Michelle is co-owner of White Knight Studio. I just found your page and instantly fell in love with it! 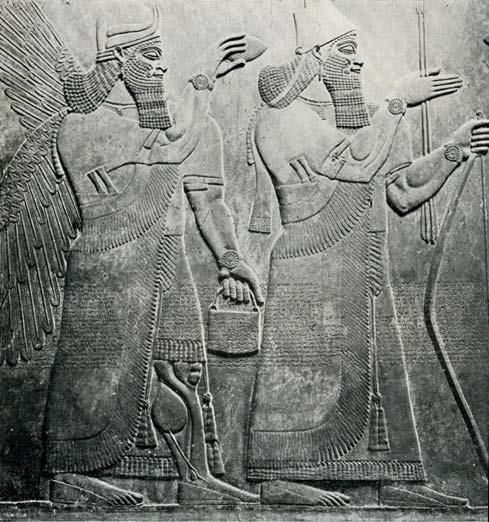 This is my main topic of interest with Ancient culture, mythology, legend. This looks absolutely brilliant and I can't wait to peruse it entirely! (I knew when I glanced over ad seen Theoi I was most definitely in the right place.) Thank you!